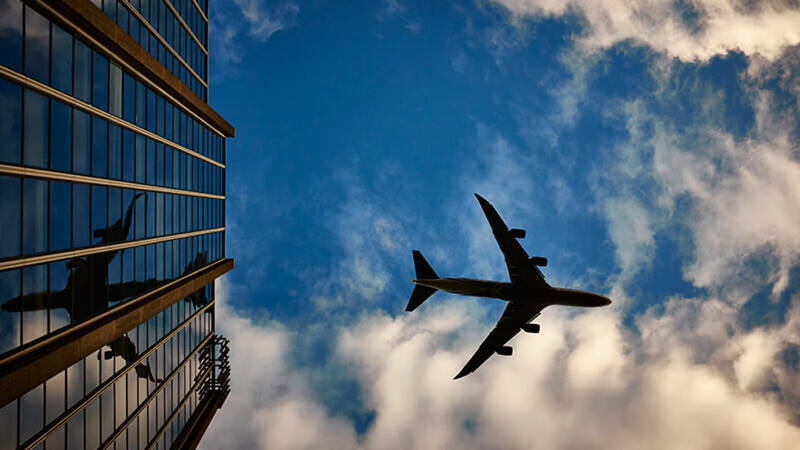 With over 25 years of experience in the aviation law industry, we have become specialists in the field. Our clients have ranged from individuals to the world’s most reputable airline. Air transport services in Namibia are regulated under the Air Services Act, 51 of 1949. An air transport service can only be rendered under either a scheduled, non-scheduled, aerial work or flying training air transport license. Our firm has filed countless applications for the granting, amendment or renewal of air services licenses with the Transportation Commission of Namibia. Our aviation knowledge is as much technical as it is operational and legal.